Walking on Sunshine , was written with gratitude to soothe grief with the encouragement of physicians and nurses who work in palliative care, psychologists who work with bereaved persons, and accomplished authors who are also members of the International Association of Near Death Studies (IANDS). The author underwent EMDR – Eye Movement Desensitization Reprogramming for Post Traumatic Stress Disorder (PTSD). PTSD can cause flashback memories that spiral and replay over and over. EMDR diminishes those flashbacks. Today, many licensed psychologists are instigating ADC through the applied science of EMDR to relieve and comfort bereaved people in healing ways. 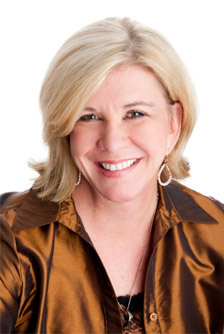 Sheryl experienced miraculous and comforting after death communications (ADC) with Tyler, her 16 year old son who died in 2007 on a People to People Student Ambassador Trip to Japan. His death was 100% preventable. IANDS is comforting in a similar way. Presenting scientific studies and remarkably similar experiences of people who have died and come back to life. Merkabah began miraculously appearing shortly after Tyler’s death. Please browse the photo album here and on Walking on Sunshine, NRG’s Facebook for a close-up look. Tyler’s family had never seen, experienced or heard of an angel or soul orb, aka Merkabah, until after Tyler’s death. They are constant reminders that our loved ones are always with us. The author’s quest took her on a spiritual journey of conscious awakening that challenges her southern Baptist upbringing. It takes a good amount of grace and grit to put forth her heart and soul in Walking on Sunshine. Feel the love that’s really real – read Sheryl blogs to find out more. The Light! The Hope! The Love! The Everafter! 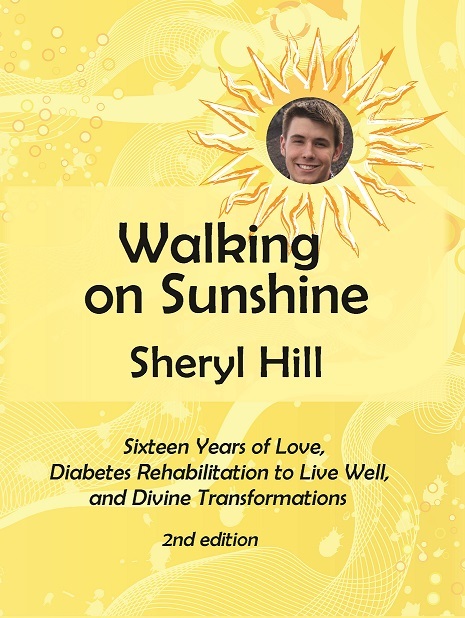 Walking on Sunshine, by Sheryl Hill, is named after the song Walking on Sunshine by Katrina and the Waves. Tyler Hill, the author’s son, died a preventable death on a People to People Student Ambassador Trip to Japan in 2007. He had just turned sixteen. Walking on Sunshine is a 2013 USA Book News Spiritual Memoir Finalist. Tyler was diagnosed with Type I diabetes at age 5. He was a spokesperson and poster child for diabetes. An A honors student, he lived an exceptional diabetes life because of Functional Insulin Treatment, Group Education and Rehabilitation (FIT therapy) by Professor Kinga Howorka, MD, University of Vienna; and his diabetes care team at the International Diabetes Center who supported his lifestyle choices. Tyler’s diabetes medical record describes his diabetes management as extremely excellent. He did not suffer from diabetes. He was not ‘diabetic’. He was a vibrant teen who mastered diabetes. He reached out to others with his humble personality and big heart. He grew to 6’2″ and 215 lbs. He wore a size 14 shoe. At age 15 he was voted MVP on a U19 rugby team – his first year. He died full of his future.